Hybrid Tea. 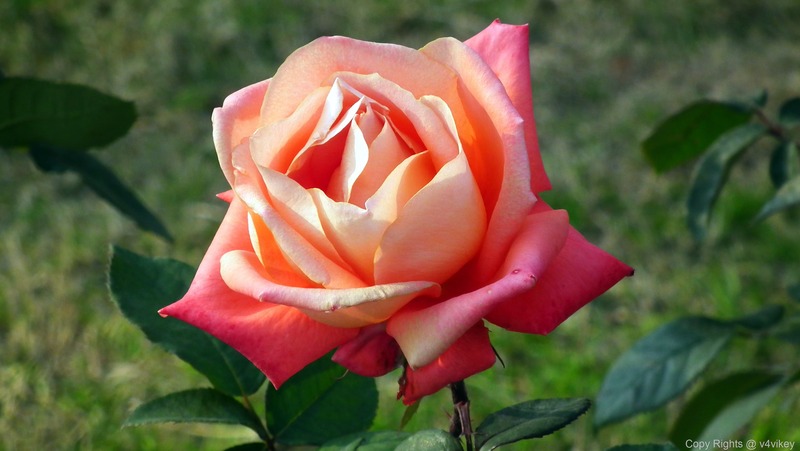 A color sport of the world-famous rose “Peace”. The very large flowers are an exciting blend of pink, yellow and orange. It is a handsome plant, which grows up to 4 feet. The flowers have up to 45 petals with a light, slightly fruity, fragrance. Good disease resistance. 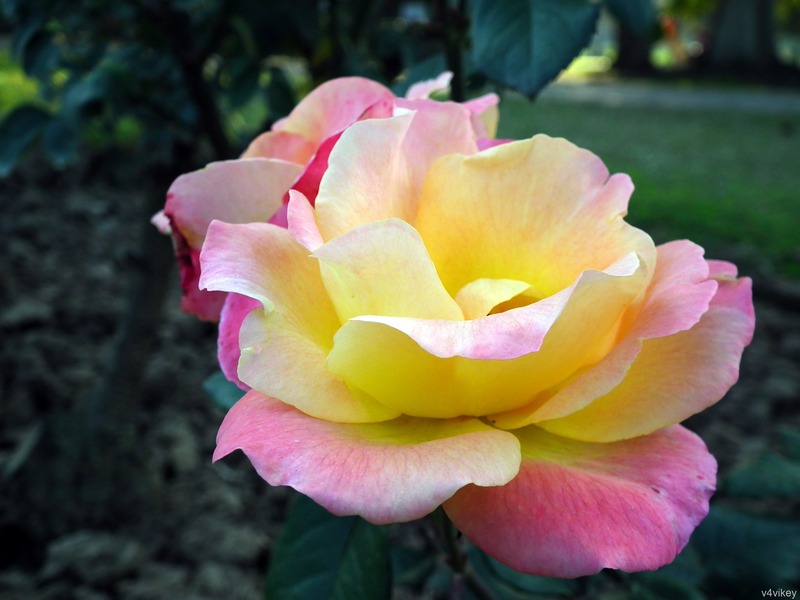 The Peace Rose is a beautiful blend of yellow, orange, pink and white. 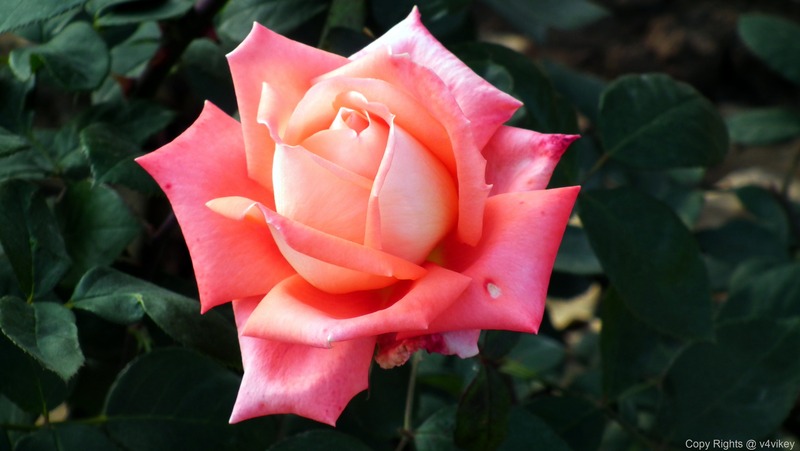 It is a hybrid tea with an incredible show of color that lasts from late spring to early summer. The blooms are big and plentiful, growing up to 6 inches wide! 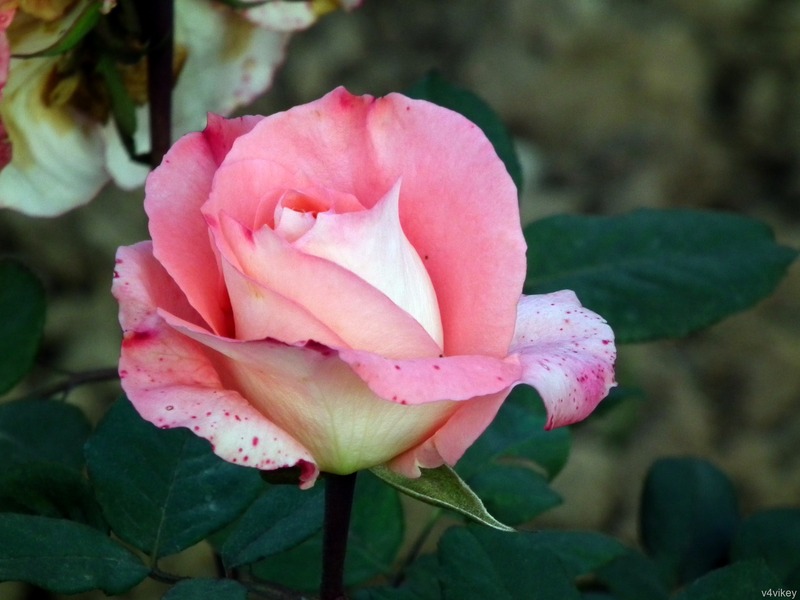 These showy blooms are incredibly fragrant… one of the few hybrid tea roses that gives you such an amazing scent. They make wonderful cut flower arrangements since they are so fragrant, colorful, and grow on long stems. Thrives in growing zones 5-9. 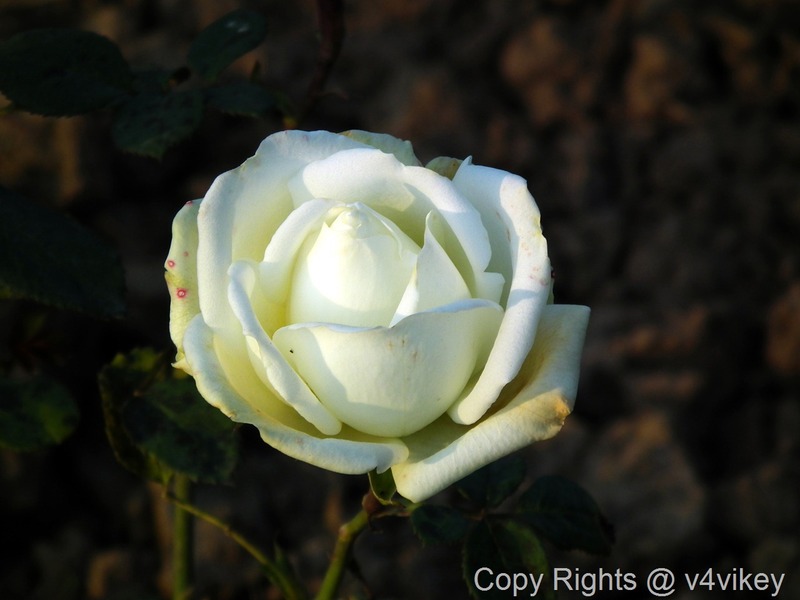 Peace Roses are also gaining popularity as container-grown plants as well. You often see them in pots on patios, giving your back yard color and a sweet scent. 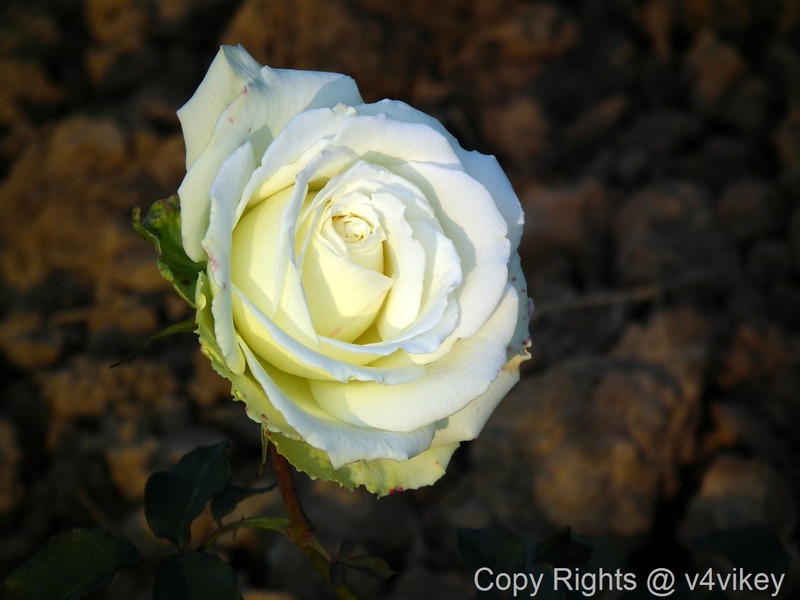 The Peace Rose has glossy, dark green foliage and grows to about 3 to 4 feet tall with a width of about 2 to 3 feet. This entry was posted in Different Roses many colors and tagged Chicago Peace Rose, Chicago Rose, Different Roses many colors, double shade roses, famous roses, Hybrid Rose Flowers, peace roses, Pink Color Rose Flower, Pink Orange Roses, Pink Rose Flower, pink rose pictures, popular rose flower, Rose Wallpapers, wallpapers of Rose Flowers, world famous flower. 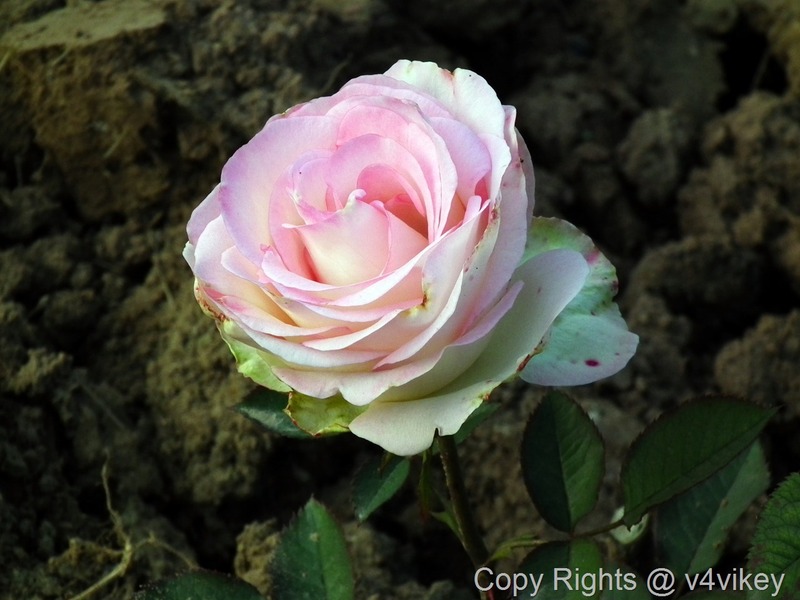 The Attractive Sweet Surrender Pink Rose. A new-fashioned rose with old-fashioned appeal. 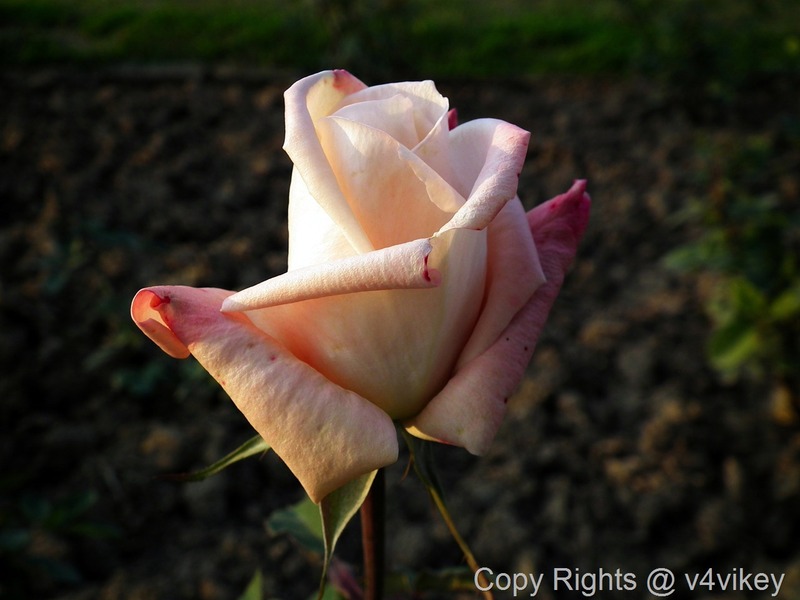 Surrender your senses to the lavish old-rose perfume saturating each large glistening clear pink flower. The big pointed buds open to irresistible very double blossoms similar to Grandma’s beloved cabbage roses. the attractive vigorous bush robes itself with dark green foliage. Long stems. This entry was posted in Different Roses many colors and tagged Big Flower Wallpapers, details of roses, flowers, Hybrid Rose Flowers, Hybrid Tea Rose Flowers, Light Pink Color Roses, Light Pink Rose Flower, Photography, photos, Pink blossoms, Pink Color Rose Flower, pink flowers, Pink Hybrid Tea Rose, rose flowers, rose pictures, roses name, Roses Photographs, Sweet Surrender Pink Hybrid Tea Rose, Sweet Surrender rose Flower, wallpapers of Rose flower. The form of Cajun Sunrise is absolutely beautiful, presenting plentiful classic, high centered, spiral blooms that exhibitors pursue. 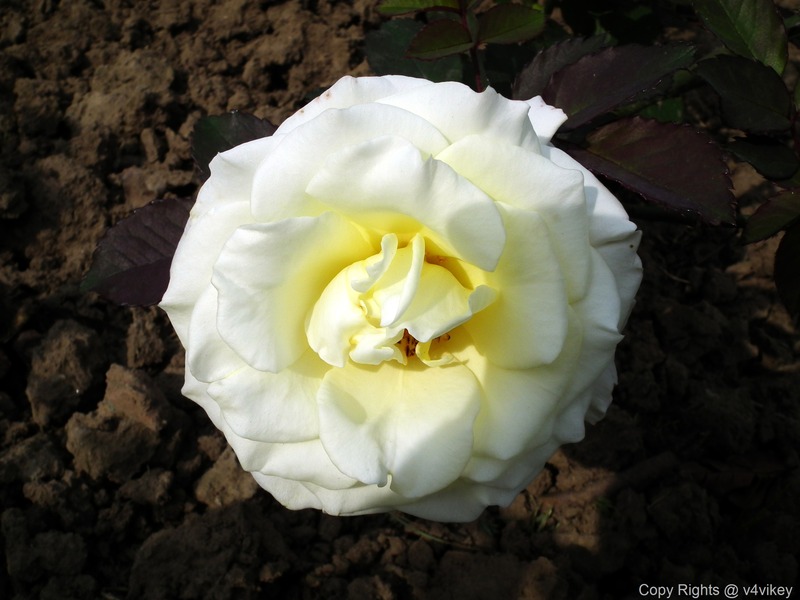 The blooms of this rose, which generally have between 26 and 40 petals, are full of substance and can grow to as large as 4 or 5 inches across in cool weather. However, they tend to be smaller in the heat. The pastel colored blossoms, which are somewhat reminiscent of rainbow sherbet, are presented on strong, straight stems, and are clothed in a plentiful array of slightly glossy, deep green foliage. This entry was posted in Different Roses many colors and tagged blooms, Cajun Sunrise, Cajun Sunrise Rose, different rose, Different Roses many colors, Hybrid Rose Flowers, Images of rose flowers, Orange Red Roses, Photography, rose, Rose Flower, rose pictures, rose posters, Rose types, Rose Wallpapers, roses in orange color, spiral blooms. A very good repeat cycle which ensures that you always seem to have flowers right through from summer to autumn. This entry was posted in Different Roses many colors and tagged Cream color rose flower, Cream Color Roses, Different Roses many colors, flowers, HD rose wallpapers, Hybrid Rose Flowers, isis, Isis Flowers, Isis Hybrid Tea Rose, Karen Blixen, Photography, rose flowers, rose photos, Silver Anniversary. This entry was posted in Different Roses many colors and tagged Cream Color Roses, cream yellow roses, HD roses, Hybrid Rose, Hybrid Rose Flowers, Images of Roses, isis, Isis Hybrid, Isis Hybrid Tea Rose, Photography, rose, Rose Flower, Rose Photography, roses wallpaper, Single Rose, Single ROSE FLOWERS, SROSES WALLPAPER, wallpaper, Wallpapers of Roses. 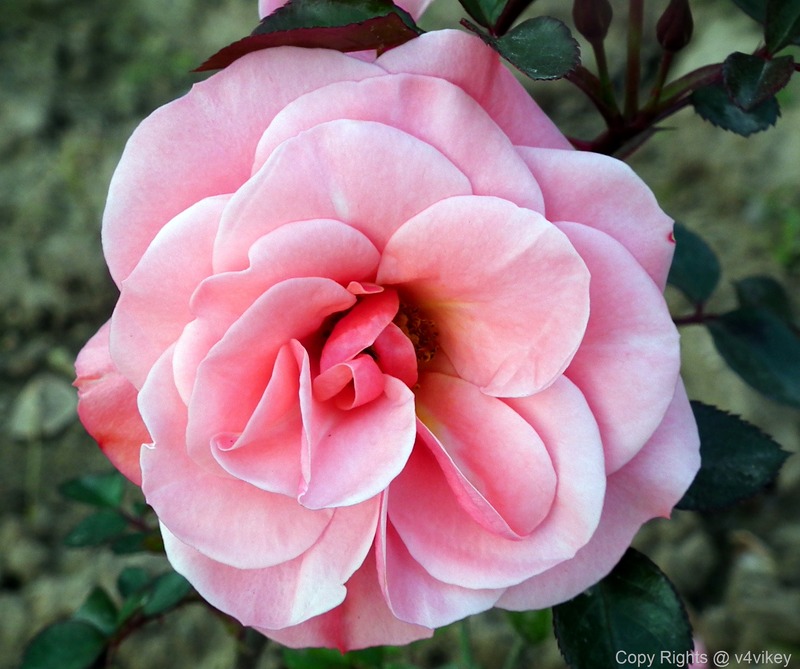 This entry was posted in Different Roses many colors and tagged beautiful roses, Cindy Hybrid Tea Rose, Cindy Rose flower, flowers, Hybrid Rose Flowers, Hybrid Tea Rose Flowers, nature, Photography, Pink Color Rose Flower, Pink Color Roses, pink flowers, Pink Green Roses, Rose Wallpapers. Glowing golden apricot is how I would describe this beautiful hybrid tea. Moderate fragrance. Very nice medium green foliage. This entry was posted in Different Roses many colors and tagged Bronze Color Rose, Bronze Color roses, Bronze Star, Bronze Star Rose, Different Roses many colors, Hybrid Rose, Hybrid Rose Flowers, hybrid tea rose, nature, Photography, Rosa Hybrid Tea, Rose Flower, roses wallpaper, wallpaper, Wallpapers of Roses.